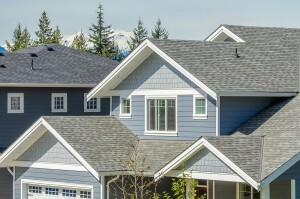 Is a Roof Overlay a Smarter Choice for Roofing Problems? 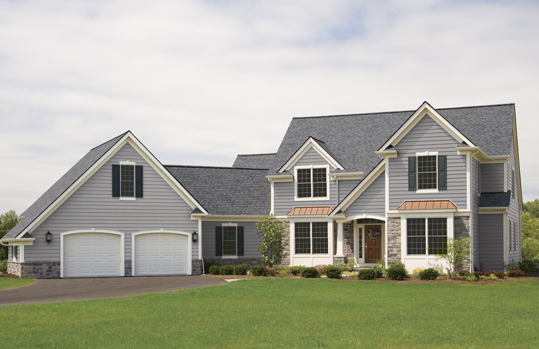 In a bid to save on the costs of a roof replacement, many homeowners opt for an overlay. Overlaying is the process of placing the new shingles over the old. 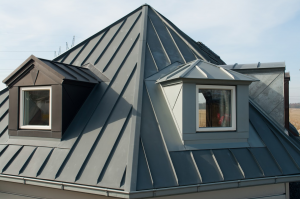 However, there are several reasons that an overlay might not be the best solution for your roofing problem. People often say that eyes are the windows to the soul. That adage can be applied to windows of a home because they convey the essence and spirit of the family that lives within. That’s why people who are building a new house or refurbishing an existing one should always consider hiring a licensed contractor to help them decide which type of double hung windows best reflect what they want from a home. 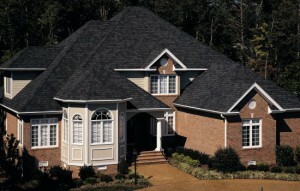 Most people roof their homes with traditional asphalt shingles. In fact, many people don’t even consider anything else, assuming that asphalt is standard. 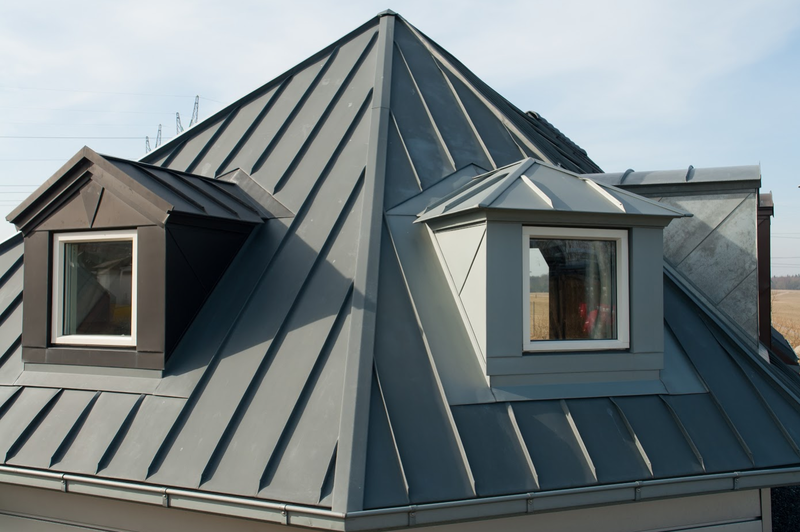 However, there are many reasons you should consider choosing metal roofing instead. 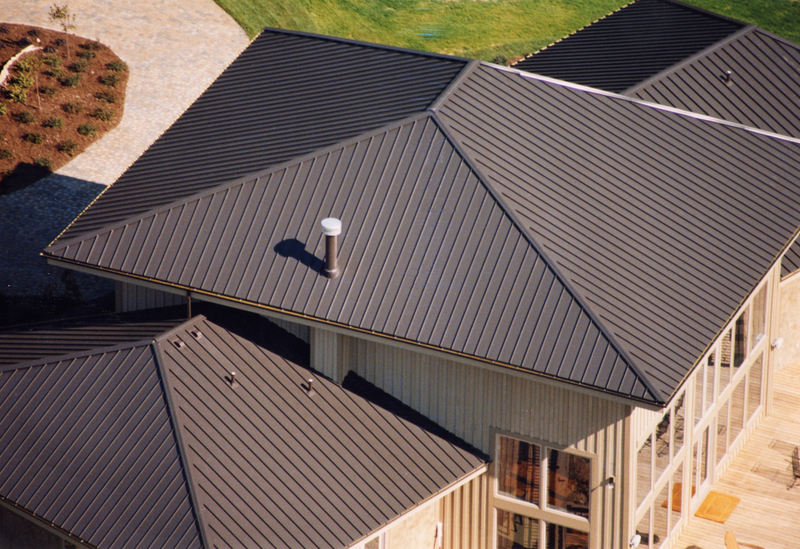 Asphalt roofing is a popular type of roofing material. It comes as shingles like many other roofing options, and the asphalt refers to the actual material used to coat the shingle. 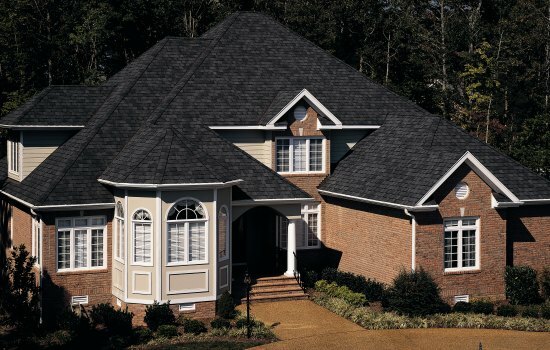 There are two common types of asphalt shingles. One common type is the glass fiber asphalt shingle. This type of shingle is formed from a glass mat to give the shape of a shingle, and it is then coated with asphalt to add the waterproof layer. This is necessary to keep rain and other precipitation from leaking through your roof and damaging underlying structures. Metal roofs are not only a popular option for commercial buildings. 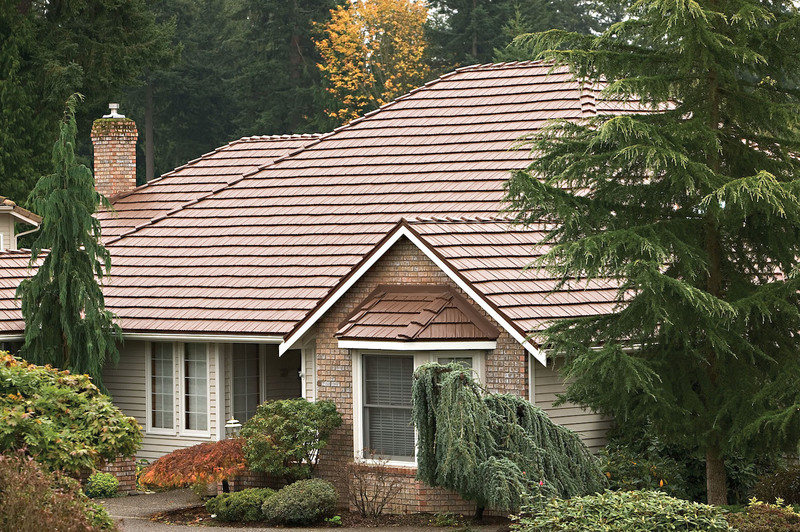 More and more homeowners in residential areas choose metal roofs for their roof replacement. This is because metal roofs have some great advantages. Your roof is one of the most important components of your home. It is responsible for protecting your family from the elements, including cold weather, rain, ice and snow. While maintenance is the best way to keep your roof in good shape, it is important to remember that roof replacement will still be necessary sometimes. Check out these tips for replacing it during the winter months. Selecting the right materials for roof replacement isn’t easy. Shingles and wood shakes are both excellent roofing materials and that’s why it can be difficult to make the right decision. Anyone considering the use of metal roofing for their next building project probably has questions. From durability to cost here are the answers to some of the most commonly asked questions. Remember, if you don’t find the answer you’re looking for here, you can always contact your local roofing professional.